The original voice and call recorder for iOS. Recorder is your one-button audio recording solution. Record memos, discussions, interviews, and ideas on your iPhone. Use it as a voice recorder or a sound recorder. Record for seconds or hours. 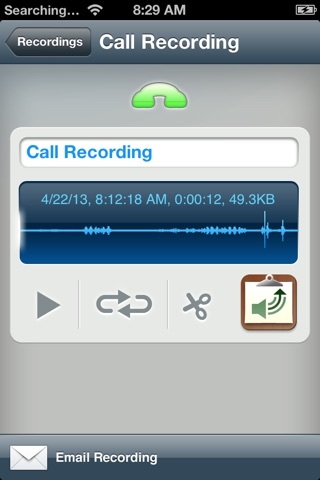 With an extremely simple interface, Recorder is the best app for all of your recording needs. - Record for seconds or hours. - Seek, pause during playback. - Wifi sync any recordings. - 44.1k high quality recording. 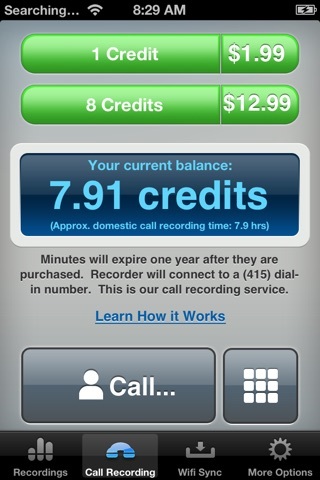 - Create an account (optional) so you'll always be able to transfer your recordings between devices. For more tips + tricks, visit http://recordertheapp.com. Need help? That’s what we’re here for. Email [email protected] with any of your questions. -Updated to latest AudioCopy SDK. 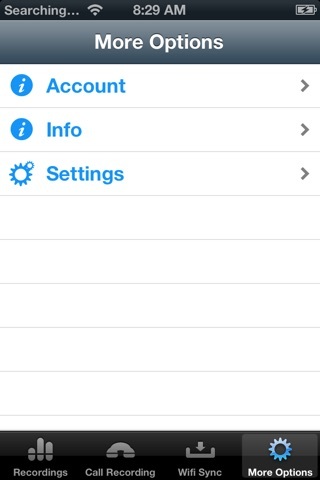 -Fixed issue when recording with "German/Dutch" language selected in iPhone settings.